Special Wants or Special Needs? Our son was recently granted the mid-rate of disability living allowance. We have known that he qualifies for it for some time and yet when it came to applying for it…. we delayed. Not because we thought he didn’t meet the criteria but because we didn’t need the money while I was at work and, ultimately, it’s pretty hard to admit that your child is different. It’s hard to admit that yes, you do need help. It doesn’t sit well. I know no other reality than the one in which I care for, would do anything for, my children. And so, if we can meet his needs without help, we will. I have had more reason than usual to consider the special requirements and allowances that my boy may need, or be entitled to, of late. We recently travelled by ferry to France for our annual visit to my parents – a stressful and difficult experience for Biggest. 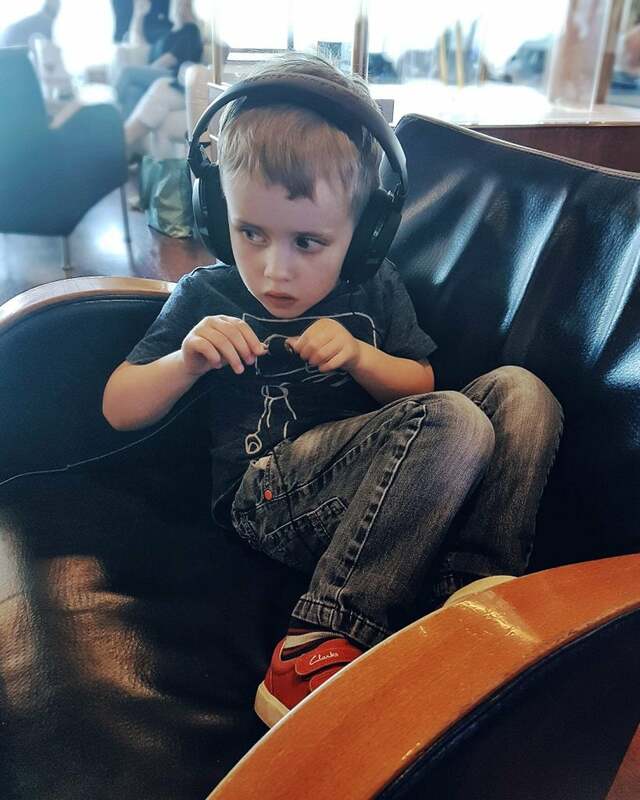 You can imagine how touched and relieved I was when Brittany Ferries contacted me to ask how they could help make the journey more comfortable for him. Like many autistic children, Biggest cannot cope with waiting. The process of boarding the ferry involves many minutes, even hours, waiting in a stationary car; this is something that he simply cannot understand. If a car is moving, you are going somewhere. If a car is still, you are there and should get out. This idea is set in stone and we need every trick and piece of technology to stop him from simply screaming for the entire duration of the wait. I explained this to the company and they said they would give him priority access to the lift. I queried this – Biggest struggles with steps and so a lift is handy, but not essential, as we can still carry him. The lady on the phone assured me that this would mean we were loaded onto the ferry much more quickly. I breathed a sigh of relief. My anxiety eased a little. I would never have dreamed of asking for help. After all, I am sure many children find the wait difficult, although perhaps most would not have reactions quite as severe as or prolonged as my son’s. But asking for special treatment makes me uncomfortable. Someone else offering help is easier. We arrived, late at night, at the dock. Things went smoothly. We were given a special sticker, waited in a line with other cars with special stickers, hazard lights flashing. And we watched every other car loaded onto the ferry before us. As it turns out, the special sticker cars were the very, very last people to be loaded. We were waiting for nearly two hours just to get on. Once we boarded, the rooms close to the lift that we had been allocated were still being cleaned. We had to wait, in a tiny corridor, with dozens of other people, standing room only, for another twenty minutes. Biggest had done well with the wait outside. Thanks to technology and music there were periods where his attention was taken and he stopped screaming. The wait in the corridor, with no technology or way to distract him, was the very last straw. By the time we got into our cabin he was wracked with sobs, unable to regulate his breathing. He could see the corridor was clear and so could not understand why we were standing still, why we were not going to our room like we had promised. It took a long, long time – close to one am – before we could calm him enough for sleep. And the alarm for arrival went near five am. The return journey, by day, had similar problems. The delay was with getting off this time. We were trapped in a stationary car, again for close to two hours- half of that in the car deck of the boat. The day ferry has many more problems for Biggest. It is so loud – there are flashing lights and loud entertainments to keep the other children occupied. There is nowhere quiet to go. There are no changing facilities big enough for him and I was forced to try to lie him down in places I would never choose to. My son is relatively able bodied, yet close to four and big for his age. Changing him away from home is becoming very difficult. Our discomfort, however, is nothing compared to what some disabled children and their parents have to endure. I encourage you to read this post and others by Ordinary Hopes which detail the struggles they go through every day, because many people feel the allowances they need to get out and about are too great. I had further cause to question my own feelings about expecting people to make allowances for my son when I learned of the recent controversy surrounding a column in the Daily Mail written by Tess Stimson. I will not give the Mail’s deliberately provocative click-bait journalism more exposure by linking to it here – suffice to say Ms Stimson is of the opinion that we are too indulgent of disabled children in our society. Rainbows are too beautiful wrote this eloquent and kind post about it. No doubt Ms Stimson would have felt hard done by to have my hysterical son loaded onto a ferry before she was – after all, couldn’t I just control him and give him a stern word so that his caterwauling didn’t disturb the other people waiting? Minimising waiting times as much as possible for autistic children. A quiet and comfortable room to retreat to when the sensory overload of the ferry becomes too much. If that place could be enclosed to prevent children running off (something Biggest tried several times as the sensory problems both inside and out on deck were so difficult for him – the deck was easily accesible and dangerous for him.) so that parents can feel they are safer. 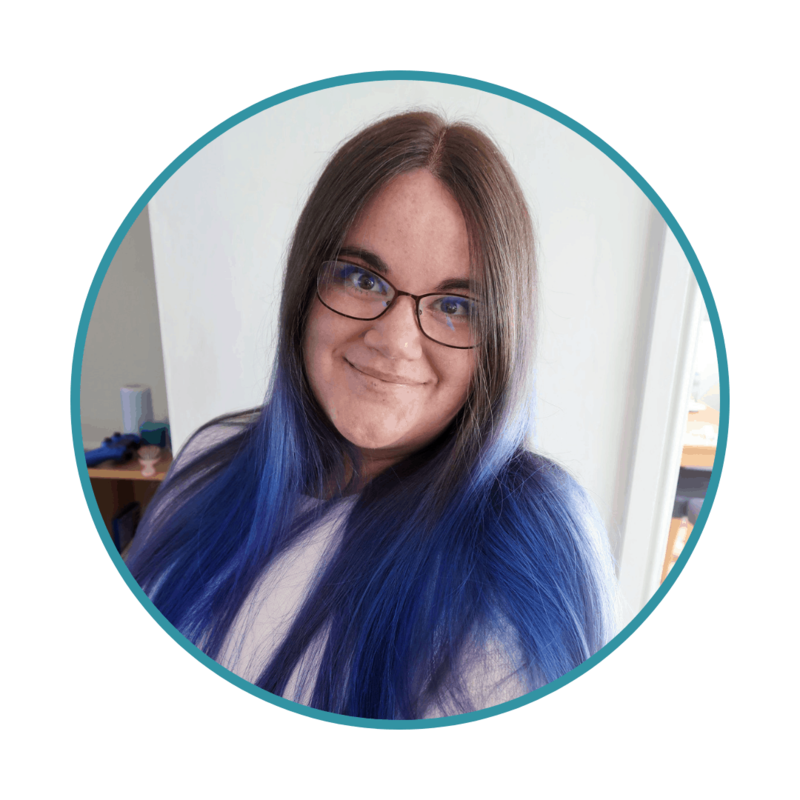 They might also consider reading some other posts of mine – The Meaning of a Meltdown and The Lions in the Living Room – to better understand how the experience of a ferry journey may feel to some autistic people. It’s hard to ask for help. It’s hard to reconcile the idea that others may need to make allowances, accept discomfort themselves, to make life easier for your child. It doesn’t come easily. But you can choose to reach out to make life better, easier, for people who struggle in ways you cannot imagine, every day – or you can choose not to care. Thanks so much for commenting. It is hard – but sometimes when you are the main person fighting for them you know you have to! I reconise where your coming from here. My brother has similar issues with asking for help for his autistic son. As someone who works with adults with learning disabilites I encourage my brother to seek and accept all the help that is available out there. Thats terrible. Specially after they asked if they could do anything for you to make it easier!!! “A quiet and comfortable room to retreat to when the sensory overload of the ferry becomes too much.” And “an enclosed place to prevent children running off” Isn’t that the cabin you had for your son? I don’t get it. That was a day ferry. There were no cabins left. I hate asking for help too, but I know that’s ridiculous really. Someone has to get on the ferry first, so why not you! We really shouldn’t worry about what other people think about that (although of course we do!)! Sounds like a couple of very difficult trips! It’s great that companies – more and more – are making the effort to try to help but it would be so, so good if they’d truly listen when people tell them what’s needed. It’s really not okay to make an autistic child wait for so long.